Today’s very exciting give away comes from our good friend Viktor Hanacek. 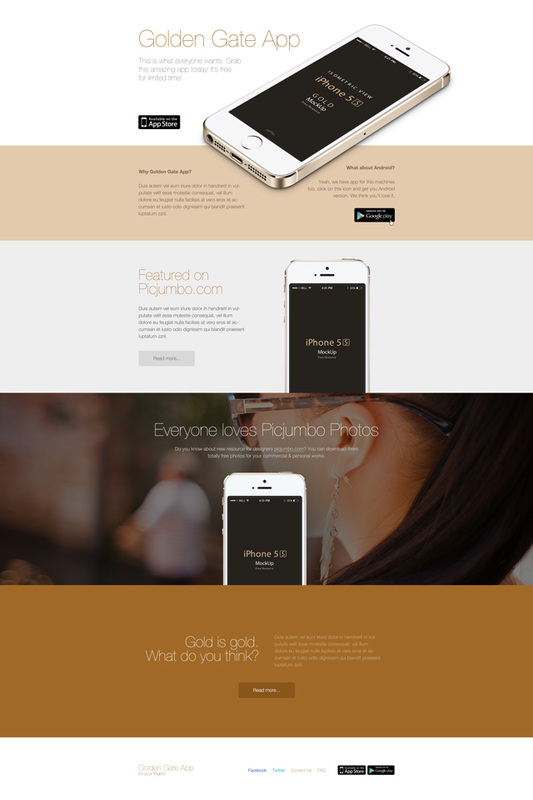 He has produced to wonderful Golden Gate Sleek Website Design PSD. The very cool thing is tho he is giving it away for FREE to BlazRobar.com users! To say thanks I strongly recommend you check out his Creative Market shop and say thanks buy buying some of his awesome files. I use his awesome Photo pack in some of my PSD designs.